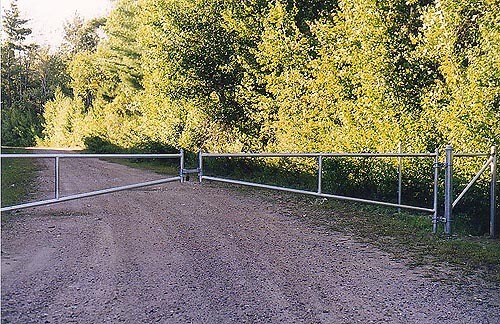 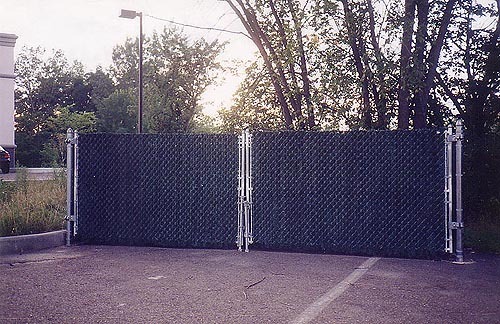 If your business or home requires an extra touch of security, we have a variety of chain link fencing options to consider. 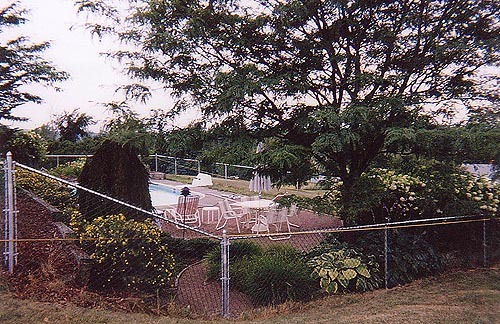 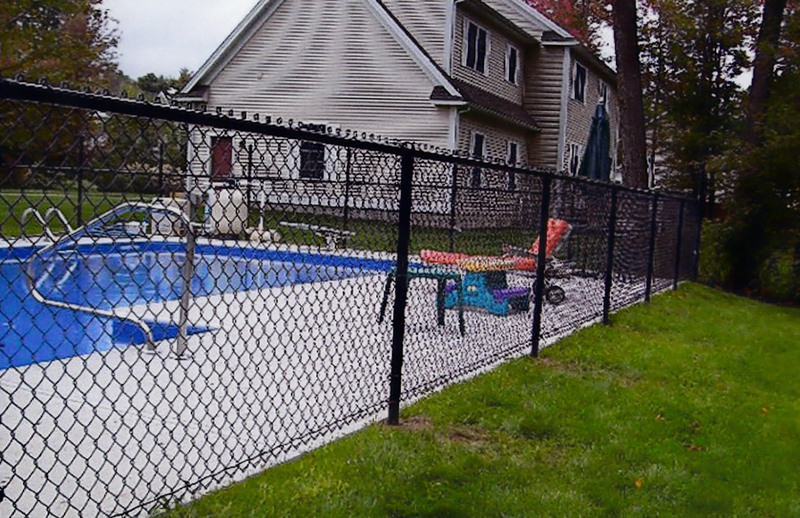 Pool fencing is also available in vinyl. 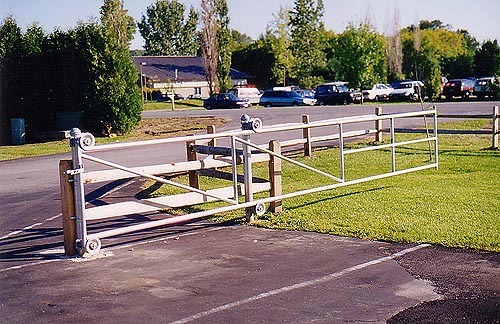 View a few examples below.